New York, NY—January 9, 2019 | Concord Music, the worldwide independent leader in music publishing, today announces a new global long-term publishing deal with songwriter and producer, Steve Robson, winner of the UK’s prestigious Ivor Novello Award. Robson is one of the most respected and well-known songwriter/producers in the UK having sold well in excess of 137 million records. As one of pop music’s go to writers, it is without surprise that he has a total of 12 No 1 UK/US singles, 33 No 1 UK/US albums and a further 36 top 5 UK/US albums and singles. From Little Mix to Take That, 5 Seconds Of Summer to Olly Murs, Robson’s influence in pop music is unparalleled. The new deal, effective January 1st 2019 for all future copyrights, sees Robson reunited with his former publisher, Kim Frankiewicz. Frankiewicz, who now serves as EVP Worldwide Creative at Concord Music, published Robson between 2012 and 2014 when signed to the then Imagem Music Group. Concord is the independent, worldwide leader in the development, acquisition and management of sound recordings, music publishing and theatrical performance rights. With offices in Los Angeles, New York, Nashville, London, Berlin and Miami, Concord has a diverse and vibrant roster of active recording artists, composers, and songwriters, and a vast and historic catalog of works by some of the most treasured names in music history. Concord’s master recording portfolio contains more than 12,000 active albums and includes no less than 271 GRAMMY® winners (representing approximately 6.25% of all the GRAMMYs® ever awarded) and 400 gold, platinum, multi-platinum and diamond RIAA certifications across 213 titles. Concord Sound Recordings’ active labels – Concord Records, Fantasy Records, Fearless Records, Loma Vista Recordings and Rounder Records– collectively release more than 100 new recordings per year across many musical genres. Concord is also home to the #1 kids’ music brand, KIDZ BOP. The company’s historical labels, which are managed by its Craft Recordings team, include such storied imprints as Fania, Fantasy, Independiente, Milestone, Musart, Nitro, Pablo, Prestige, Riverside, Savoy, Specialty, Stax, Telarc, Varèse Sarabande, Vee-Jay and Wind-up. Concord’s publishing business was transformed in 2017 when it acquired Imagem Music Group and integrated it with its existing publishing operation, The Bicycle Music Company. This combination resulted in a catalog of over 390,000 copyrighted works, spanning all musical genres and containing many of the world’s most celebrated compositions. 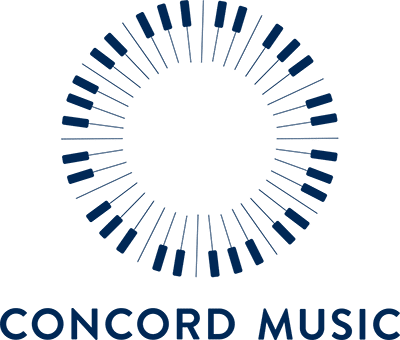 Concord Music Publishing also supports a diverse group of current composers and songwriters who are continually creating important and commercially-successful new musical works. 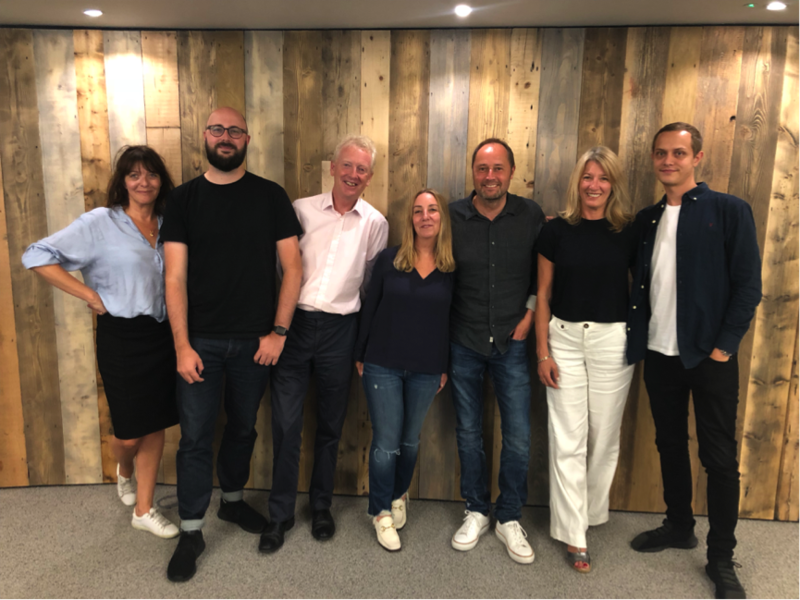 With the Imagem acquisition, Concord also added Boosey & Hawkes, the world’s leading specialist classical music publisher and the legendary Rodgers & Hammerstein Organization to its roster. In 2018, Concord welcomed the renowned theatrical licensing agencies Tams-Witmark and Samuel French to its publishing business, which combined with Rodgers & Hammerstein Theatricals and Concord’s interest in The Musical Company, officially launched the Concord Theatricals area of the company’s business. With a team of experienced theatre professionals drawn from all four companies in New York, London, Berlin and affiliates worldwide, Concord Theatricals has now become the most important licensing house in the world, the only firm that provides truly comprehensive services to creators and producers of musical theatre, including theatrical rights acquisition and licensing, music publishing, cast recording and first-class production under a single banner. Concord is the operating entity of Alchemy Copyrights LLC, an investment company that is owned by Barings Alternative Investments, Sound Investors, and seventy institutional and individual partners, including forty members of Concord’s management team. At the forefront of intellectual property valuation, acquisition and utilization, the Concord investment underscores the partners’ belief in the lasting and appreciating global value of superior original entertainment content.